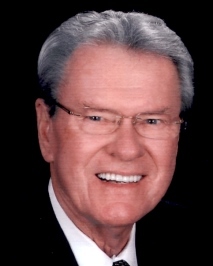 Charles Roger Staley, 79, of Rockingham passed away Tuesday, March 19, 2019 at his home. He was born February 16, 1940 in Randolph County, a son of the late C. Malcolm and Dessie Brown Staley. Mr. Staley was a member of the First United Methodist Church and led the Disciple Prison Ministry at the Morrison Correctional Institute for 19 years. Chairman of the Richmond Community Foundation Board and on various boards of First Health of the Carolinas. He was instrumental in securing the funding for the Downtown Division of the Richmond Community College. He was the Safety Officer of the Sandhills Harley Owners Group in Pinehurst, NC. Funeral services will be conducted Friday, March 22, 2019 at 11:30 A.M. at First United Methodist Church with Rev. Allen Bingham and Rev. Mike Sykes officiating. Eulogy by Ron Ballard. Burial will follow at Randolph Memorial Park in Asheboro. Surviving, Wife of 59 years Sankie Staley of Rockingham; Son, Dr. Charles (Tony) Staley of Maine; A daughter, Angie Staley of Winston-Salem; Grandchildren, Samuel Issac Capel and Isabelle Kathleen Capel both of Winston-Salem; A sister, Brenda Hunt of Asheboro. The family will receive friends 10:00-11:00 A.M. prior to the service at the church in the sanctuary. Memorials may be made to First United Methodist Church, P.O. 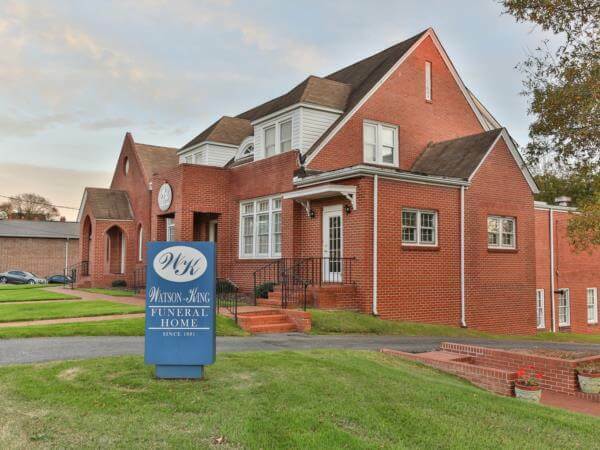 Box 637 Rockingham, NC 28380 or Richmond Co. Hospice, 1119 US Hwy. #1 N. Rockingham, NC 28379 or Our Daily Bread, 108 S. Randolph St. Rockingham, NC 28379. The family would like thank Richmond Co. Hospice and his nurse Lisa Wood for their care. 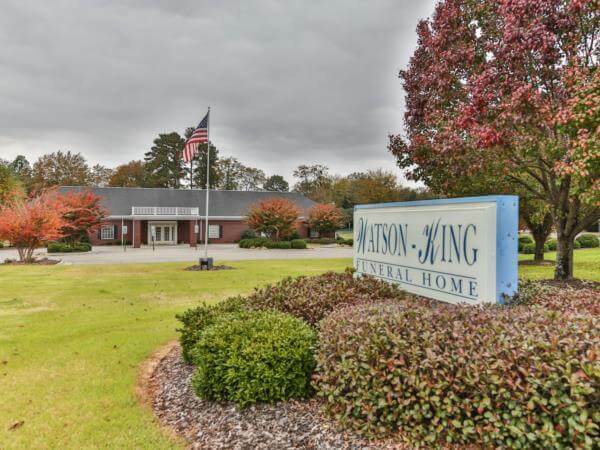 Online condolences may be made at www.watson-kingfuneralhome.com Watson-King Funeral Home in Rockingham is serving the Staley family.